Connected Business was designed from the ground up with a high level of end user customization, and with our user role designer, you can customize each users experience. The Professional And Enterprise Versions Of Connected Business Include Industry Leading Customization Tools Designed To Help You Customize The Solution – Right Within The Solution! Learn More Below And Be Sure To Check Out The Video Below To See All These Tools In Action. 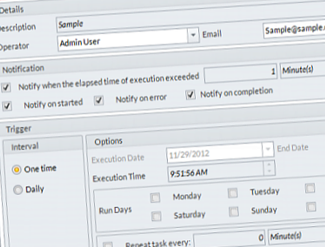 Connected Business Allows You To Setup Various User Roles For Your Organization And Customize The Menus, Search Screens, Report, Forms And More Per User Role. This Gives You Complete Control Over How The Application Is Being Used Within Your Organization. 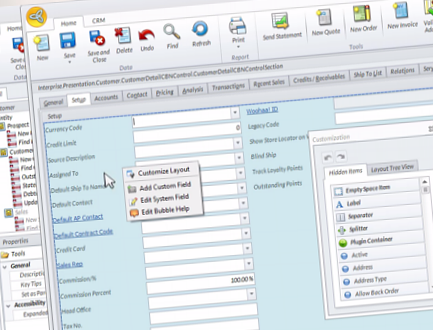 Connected Business Includes A Powerful Data Dictionary That Makes Is Incredibly Simple To Modify Existing Tables And Fields And To Easily Create New Tables, Fields and SQL Stored Procedures To Meet The Exact Needs Of Your Business. 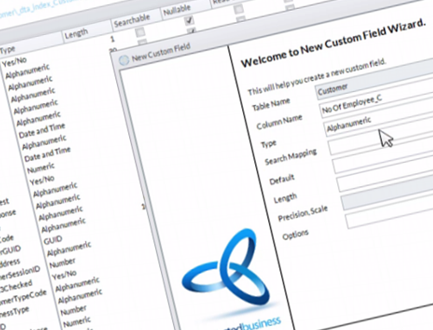 Connected Business Allows Complete Control Over The Search Forms On A Per User Role Basis. 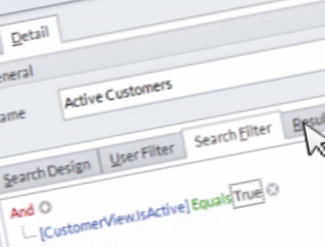 Ties In With System And Other Data Fields So You Can Create Search Screens That Pre-Filter Customers By The User Logged In, Or By Conditional Data For Things Like Workflow. 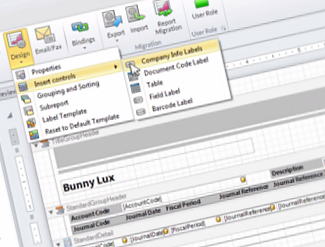 The Connected Business Report Designer Includes A Wizard Based Reporting Engine That Simplifies Creating Complex Reports And Labels. 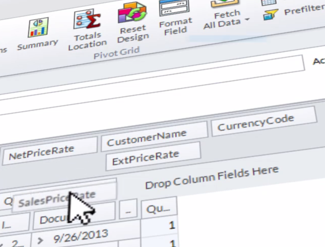 The Business Intelligence Designer Makes It Easy To Create Complex “Drag And Drop” Pivot Tables That Greatly Simplifies Complex Business Reporting.